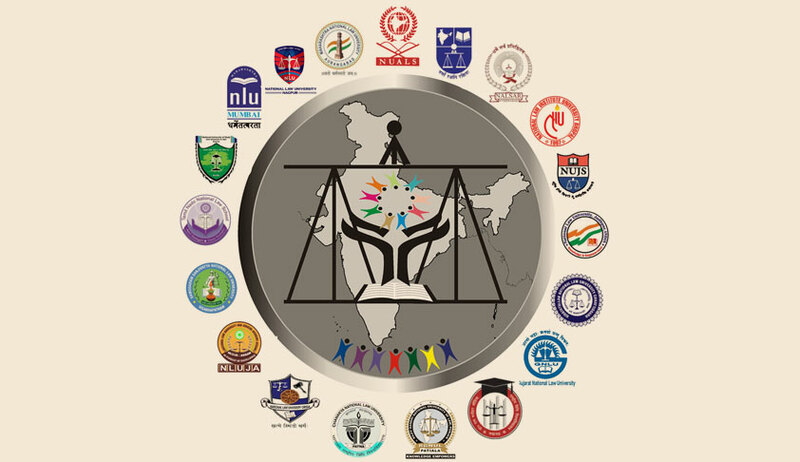 In the wake of the episode of mismanagement and technical snags characterizing the CLAT2018 held on May 13, two candidates have approached the Jaipur bench of the Rajasthan High Court praying for a re-test in view of the blatant violation of the prescribed rules and regulations. The High Court has agreed to hear the matter tomorrow. The petitioners Akshay Jain and Mansi Jain have averred that neither the Demo Examination nor the Main Examination was conducted as per the instructions provided in the Admit Card and the same were blatantly violated by the Respondents during the said examination. Further, NUALS, Kochi (Respondent no. 1), having conducted this year’s CLAT, only a few days prior to the examination, announced a new interface for the examination, claiming it to be “new and improved”. On account of technical errors in connection with the said interface, the Examination was conducted with a delay of around 10-12 minutes and as a consequence of the same time was shown as elapsed on the timer of the petitioners’ user accounts. It has been contended that in blatant violation of the prescribed time limit, the Respondents, by making some technical alterations in the computer system, added upto 40 minutes of extra time to the timer of some of the candidates and denied any extra time to the rest including the Petitioners. That as a consequence of the above violations, the Petitioners received a total of only 1 hour 50 minutes, however some of the candidates who were allocated upto 40 minutes received 2 hours 30 minutes against the prescribed time limit of a total of 2 hours to attend the paper. It has been claimed that two representatives viz. Mr. Deepankar Sharma and Mr. Gyan Bissa, of NLU, Jodhpur (Respondent No. 2) advised the Petitioners along with the aggrieved candidates to write an undertaking mentioning the problems that occurred at the examination centre and the same was to be signed by the two representatives. However, while the Petitioner and the other aggrieved candidates were busy in writing the said undertaking, the aforesaid two representatives of the Respondent No. 2 ‘absconded’ from the premises. Continuing, the petitioners state that quoting the aforesaid violations, a Police Complaint against the two faculty members of Respondent No. 2, was filed in the Police Station Mahindra SEZ, Jaipur wherein the Petitioners happens to be two of the seven Complainants. Also, the statements of four complainants including the present Petitioners have been recorded by the police. Besides, in addition to the aforesaid violations regarding the prescribed time limit, the computers assigned malfunctioned, posing serious hindrances- even on one click, Computer Systems of the Petitioner hanged between answering one question and the next, henceforth causing a further delay of about 20-30 seconds in answering each question; clicking on “Next Question” took the Petitioners 3-4 questions forward, hence, resulting in omission of some questions and loss of more time; the queries raised by the Petitioners regarding the technical issues were not resolved by the Respondents; no specific seats were allotted to the Petitioners and the Petitioners were made to sit on random computer systems which were deemed to be working properly as per the Respondents; the Practice Test was not conducted as per the aforementioned instructions & guidelines and due to the noise and complaints regarding the working of the computer systems, the Petitioners were unable to concentrate on their examination in the clamorous environment.